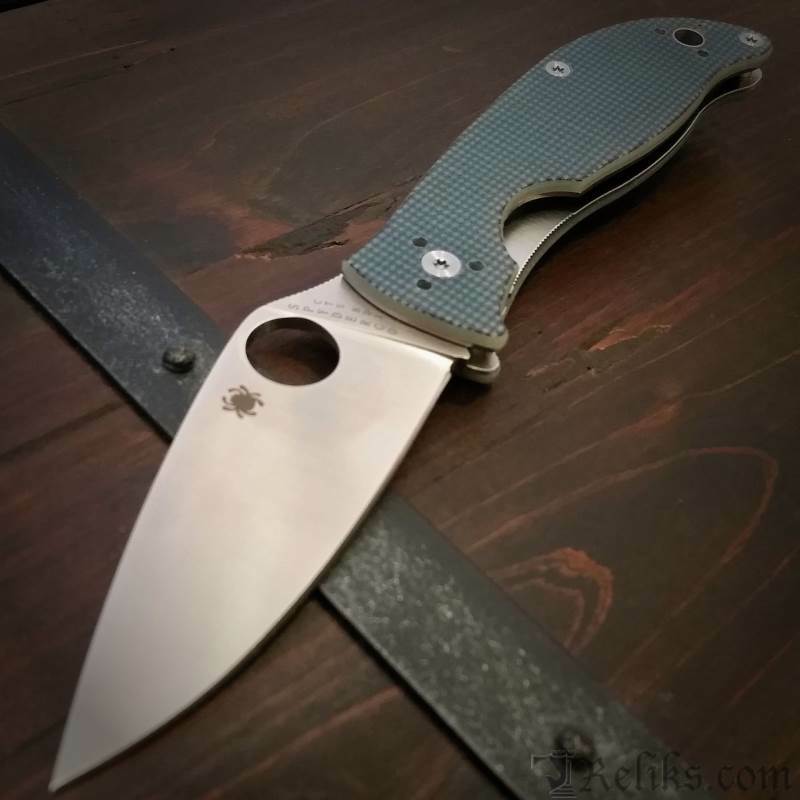 Designed specifically for budget-conscious knife users, the Spyderco Polestar is hands down one of the best values on the market. 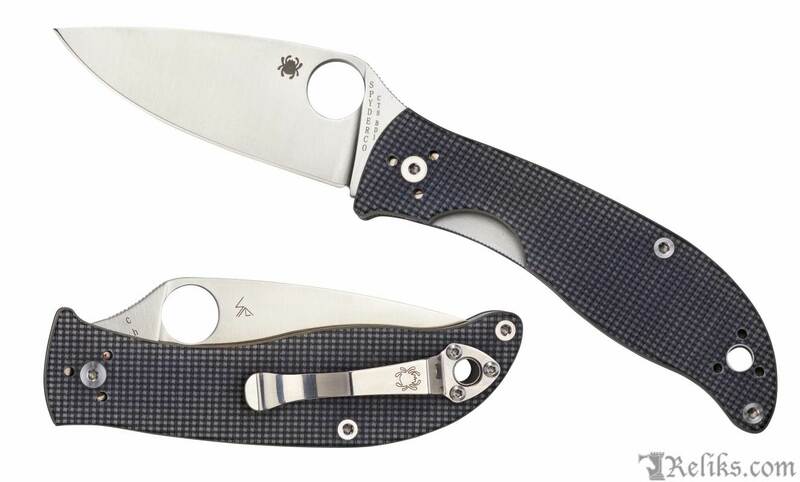 Inspired by the design of the best-selling byrd® Raven™ 2, it is also a shining example of “reverse evolution” in the Spyderco product line. 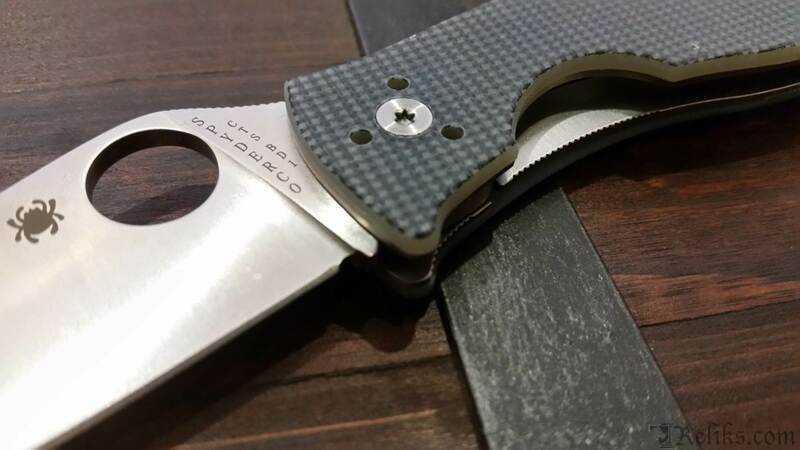 The Polestar’s leaf-shaped blade is crafted from American-made CTS® BD1 stainless steel and features a fully accessible Trademark Round Hole™ for quick, ambidextrous, one-hand opening. 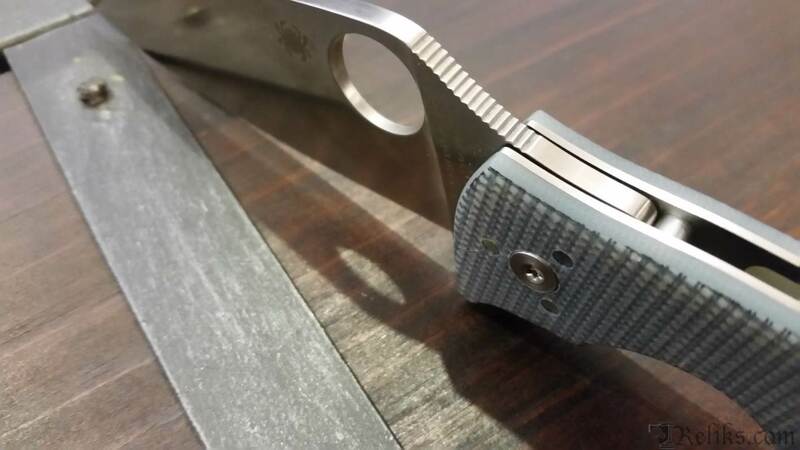 Its full-flat grind, PlainEdge™ cutting edge, and distal taper give it an exceptional combination of edge geometry, point utility, and low-friction cutting performance. 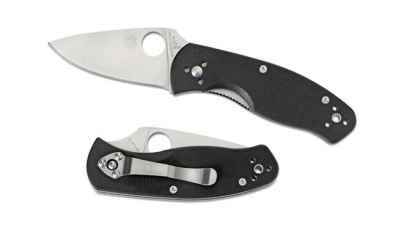 Unlike the Raven 2, its edge extends the full length of the blade and does not include an index-finger choil. 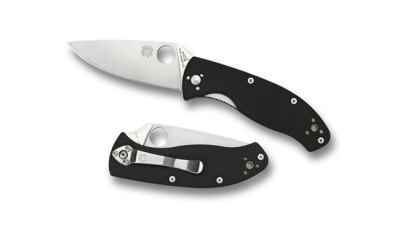 This maximizes the usable length of the cutting edge and allows powerful cuts with the heel of the blade. The Polestar’s lightweight, ergonomic, open-backed handle features full, skeletonized stainless steel liners that provide outstanding structural strength and form the foundation of a stout LinerLock mechanism. 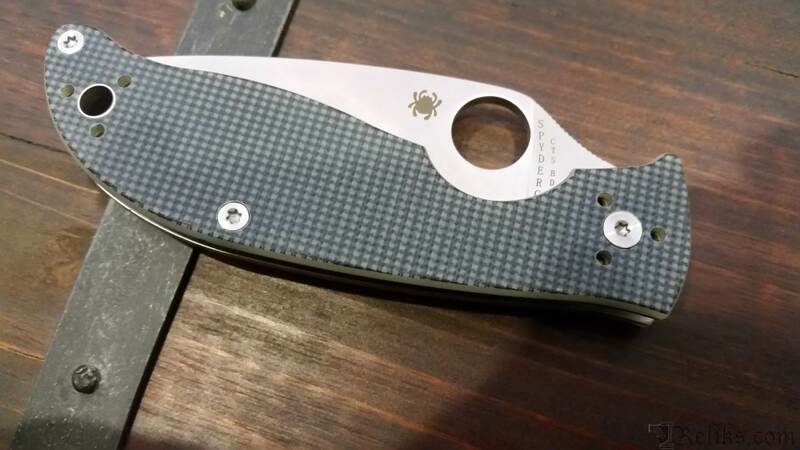 To ensure a secure, hand-filling grip, the liners are capped with non-slip, textured gray G-10 scales. 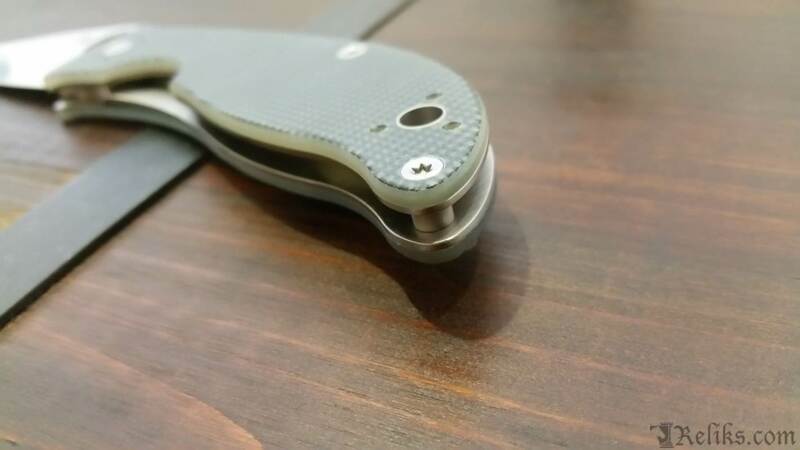 A strategically placed relief cut in the obverse side scale allows easy release of the lock mechanism and makes one-handed operation of the knife simple and intuitive. The handle also includes a four-position hourglass clip with a broad, triangular base that offers a choice of tip-up or tip-down carry on either side of the body. 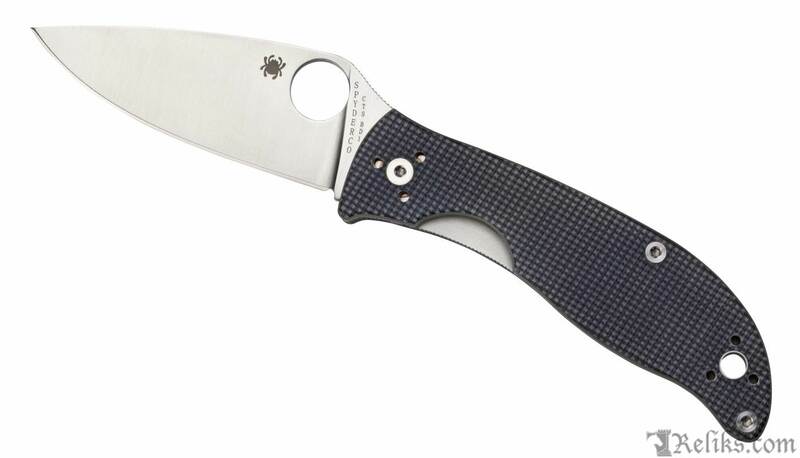 Boasting all the defining qualities of a Spyderco knife in a wallet-friendly package, the Polestar sets a new standard in affordable high performance. 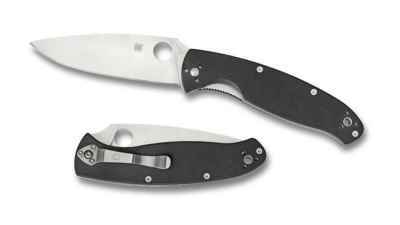 Polestar Open - The Spyderco Polestar knife shown both open and closed.